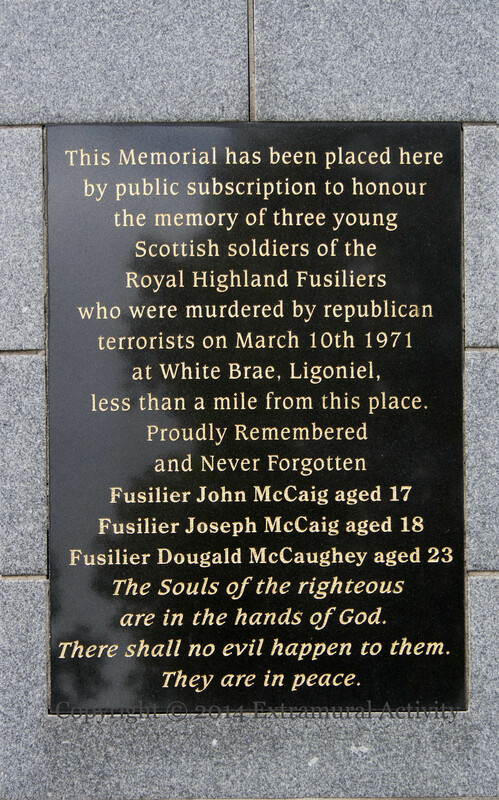 Highland Fusiliers John McCaig (17), Joseph McCaig (18), and Dougald McCaughey (23) were lured by the IRA from a city-centre pub to their deaths in Ligoniel in 1971 (WP). 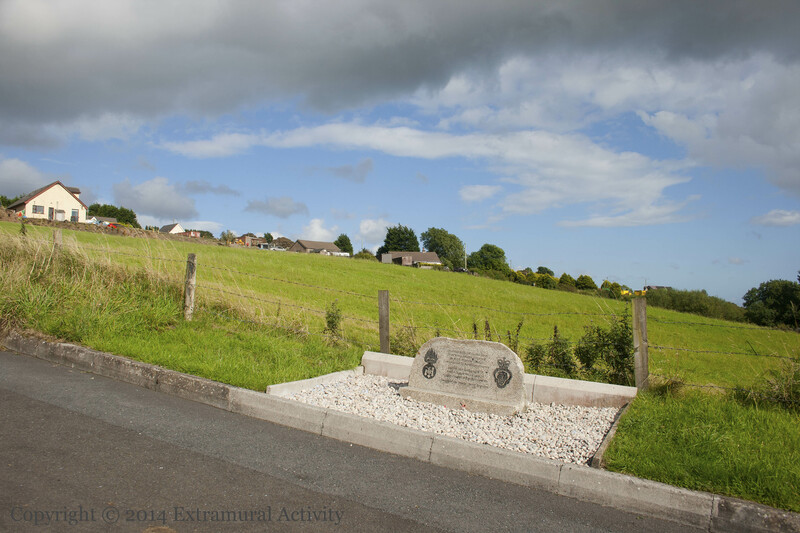 The memorial above is at the top of Ballysillan – a wide shot and close-up of the plaque are shown below. A smaller stone is at the White Brae/Squire’s Hill site – shown below along with a wide shot of the area. 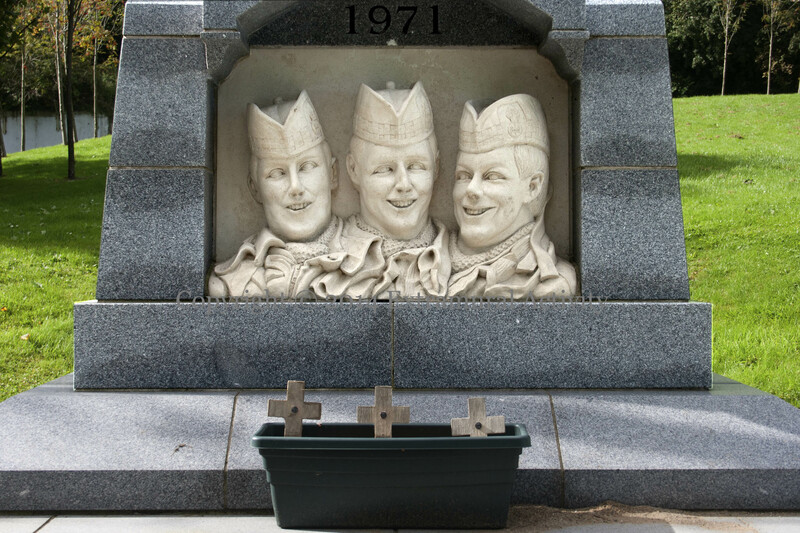 The stone has been frequently vandalised – perhaps as many as fifteen times (u.tv). 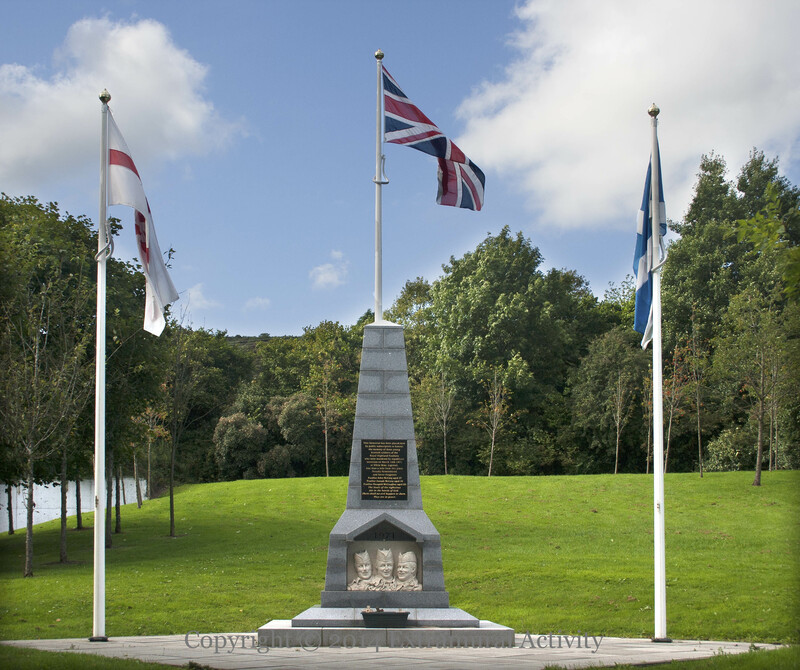 Update: 2018 video of a ceremony at the Ballysillan site.